Bertines article taught me a lot about women in cycling which was something I didn’t know much about. 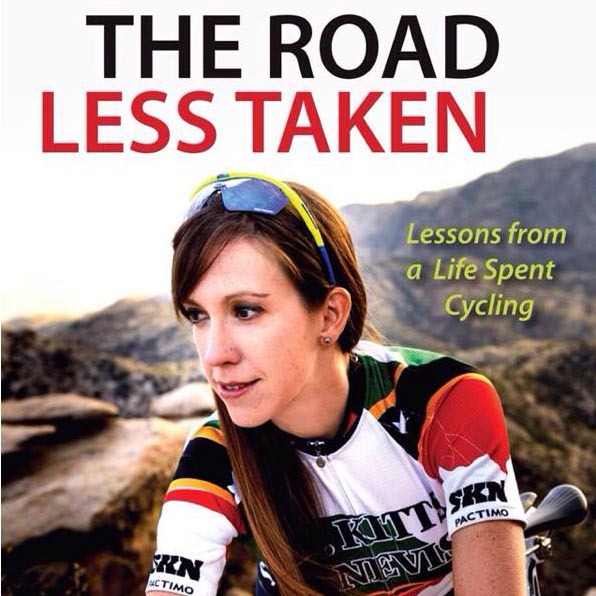 She discusses how making a documentary helped her to see the inequality faced by women in cycling which was what inspired her to take action, this was first done through her petitioning for women to be able to race in the tour de France. Even though they were successful to an extent the race that was put in place for women was shorter than the one available to men. Throughout her career as a cyclist Betine has continued to fight for equality which is really inspiring.